The often overlooked shoulder holster is effective for comfortable concealed carry. Your shoulder holster is part of your every day life, so we provide comfort, versatility and durability. Pro-Tech's double deluxe shoulder holster Comes with 2 Holsters and Double magazine pouch for autos so it can be used as a single unit if needed, just clip off one holster and clip on the mag holster. Has plastic adjustable spring action thumb break and has Adjustable padded shoulder strap. Outer layer is Cordura ballistic nylon, inside has a vinyl vapor barrier to keep moisture off your gun, foam padding and nylon lining. Stitched with strong bonded nylon and double stitched at pressure points.Edges turned under to prevent fraying. all velcro is hidden by webbing to prevent Foreign debris. The Pro-Tech's single padded shoulder holster is Ambidextrous, making it easy to set up for left or right hand draw. Has adjustable straps. Gun holster has a plastic adjustable spring action thumb break and a belt loop to secure holster down on vertical and tie down for horizontal. 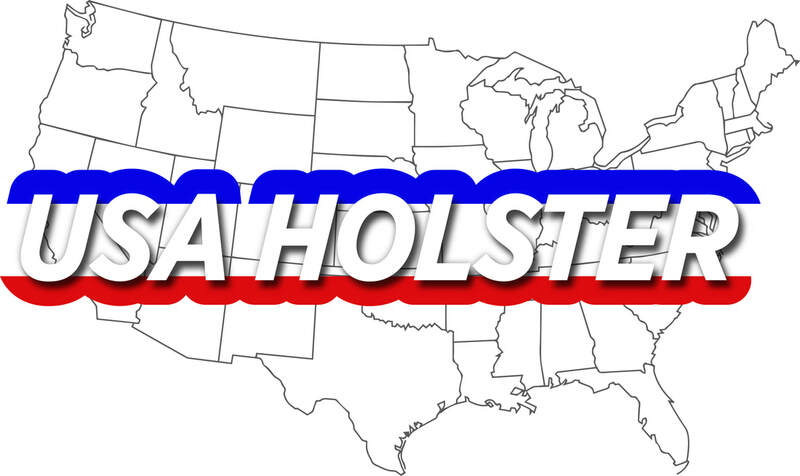 Gun holster's outer layer is Cordura® ballistic nylon, the inside has a vinyl vapor barrier to keep moisture off your gun, a inner foam padding and nylon lining. Stitched with strong bonded nylon and double stitched at pressure points. Edges turned under to prevent fraying. All Velcro is hidden by webbing to prevent foreign debris. Comes in many sizes for your make and model.